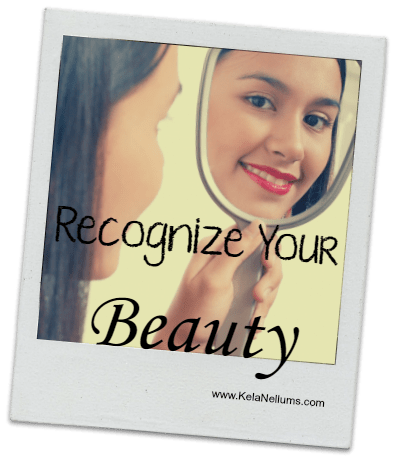 Recently I was confiding in some sister-friends about how I’ve started to feel about myself; my body image and the emotions that can go along with. I’m starting to call myself beautiful. I’m discovering who I am as a person and as God’s daughter; truly embracing that. I’m a mom of six and a grandma. I have hit the 40+ mark and I’m comfortable in my skin. Can you say that about yourself as a woman? Will you allow it to sink in? Join me today at Christian Wife University as I share how I arrived at this point in my life! Do You Accept Who God Made You to Be?